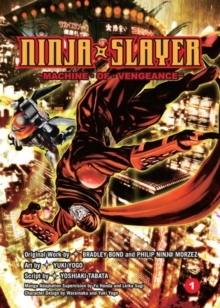 In the cyberpunk metropolis of Neo Saitama, Kenji Fujikido is an average salaryman whose wife and children are suddenly assassinated. 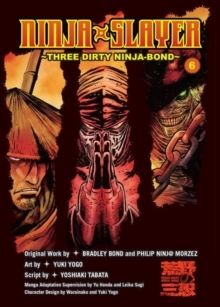 Tracking the murder back to a ninja, Fujikido trains to seek vengeance - initially on those who murdered his family, but ultimately on every ninja on the planet. 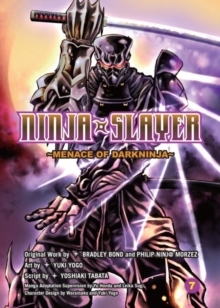 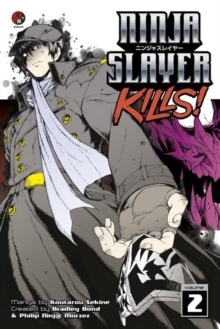 He becomes the Ninja Slayer, a warrior obsessed with killing every last ninja to avenge his family.